In my psychology classes, especially in Abnormal Psychology, the content can get a little depressing at times (talking about stress and depression can be stressful and depressing!). In an effort to be positive and to call attention to what we have, rather than to discuss what is wrong and what we don’t have, I start the class period by asking one student what he or she is grateful for. 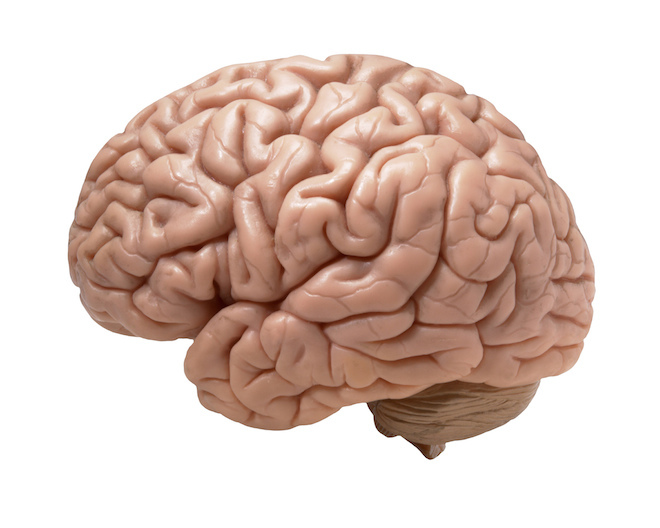 As a psychology instructor, I feel passionate about the importance of understanding the brain and I think it is important for students to have a good understanding of brain function and brain anatomy.